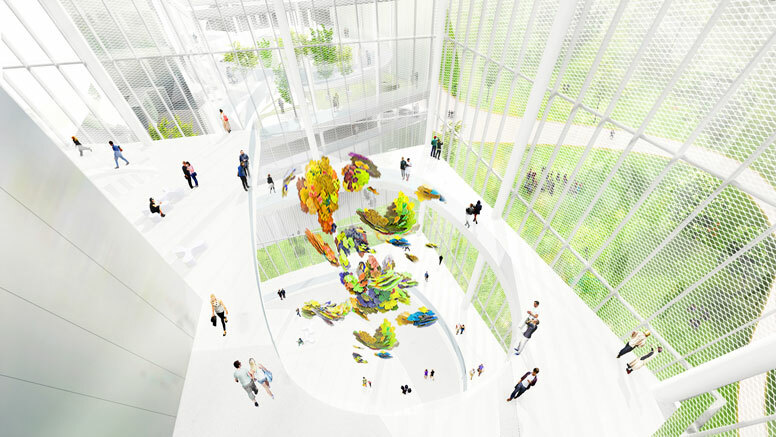 The combined library and art gallery/museum is to be built in Taichung. What makes this project of wider interest for the changing shape of libraries of all types is its design for flexibility. 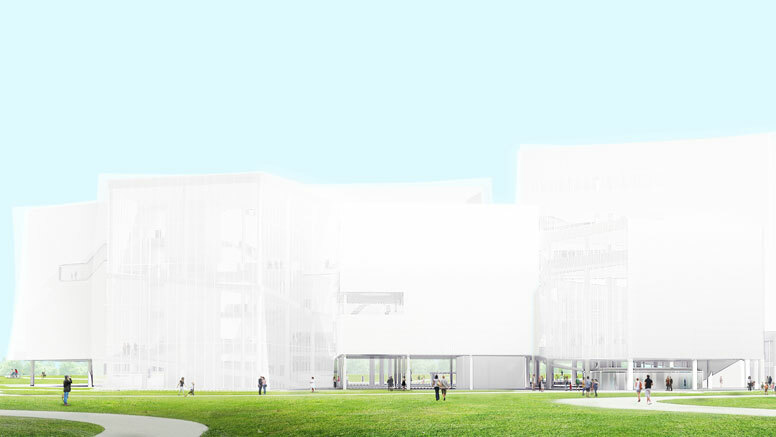 To quote from the report (see link on the right): "According to the Taichung Construction Bureau, the first floor of the library will have no walls between areas and will instead be a free-flowing space, encouraging spontaneous movement. The ceilings on each level will be tall so that each floor can be transformed into a different kind of space, like an exhibition for example, if needed." Sejima’s work is known for including glass and open spaces that manage to bring the outside inside and blur the boundaries between inner and outer spaces, as in the famous Rolex Learning Center in Lausanne - see the video link on the right.